Joining the College of Design is as easy as applying to Iowa State! The online application is available to freshman, transfer, international, graduate and non-degree-seeking students. 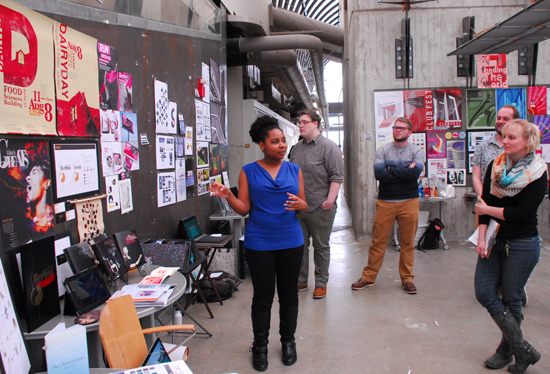 Select a College of Design program as your intended major/program. The Office of Admissions processes applications up to one year prior to each term of entry. Undergraduate admissions are offered on a rolling basis. Many College of Design scholarships require application by December 1. Prospective graduate students should consult their intended programs for deadline information. International applicants should consider visa processing timelines when applying to Iowa State.